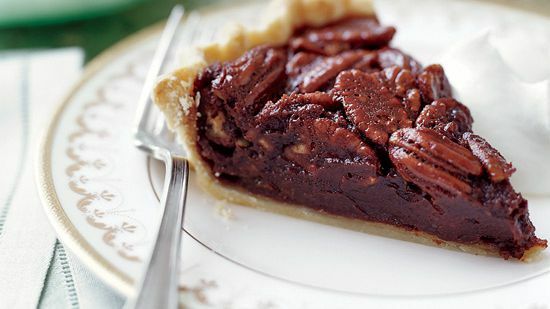 The Kentucky Derby is just as much about bourbon-infused pecan pies as it is about horse races. 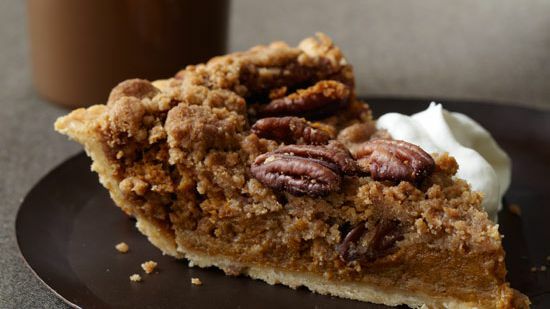 Here, we highlight both classic and more creative pies, like caramel-pecan hand pies, apple pie bars and custard phyllo pie with almonds and pistachios. 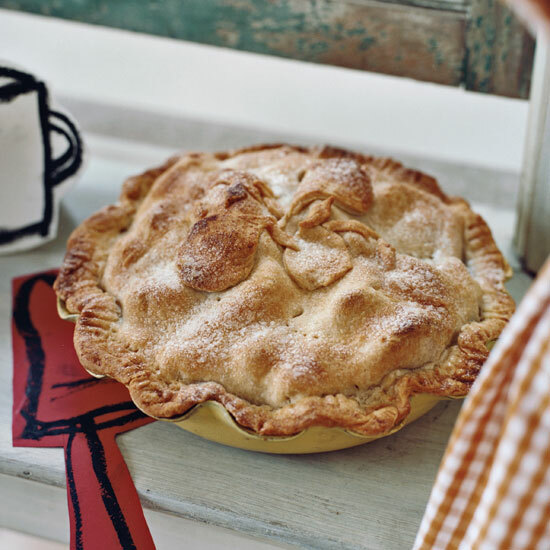 "I grew up watching my mom make pies," says Grant Achatz. "My father would always envy her amazingly tender and flaky crusts. He is a great cook, but he could never quite make a piecrust like she can. Her crust rules, and I understand now that the secret is finesse, and genetically cold hands." 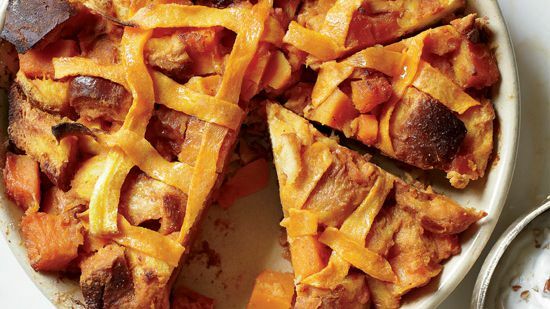 Achatz's pie, inspired by his mom's, is as straightforward as it gets, with a melt-in-your-mouth all-shortening crust and a lightly sweetened pear filling with just a hint of spice. 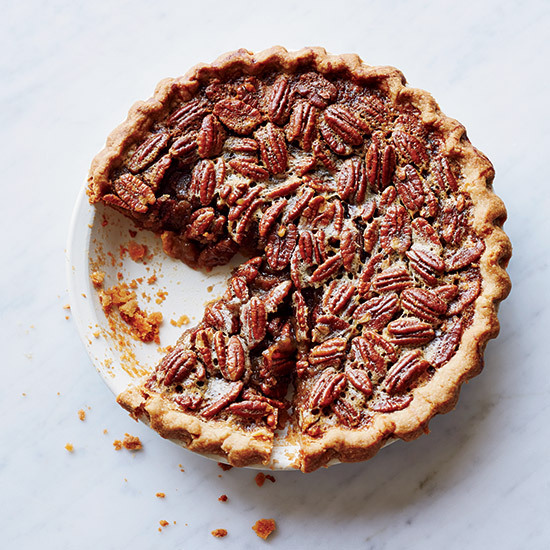 This easy pecan pie tastes of dark caramel, toasted nuts and a little bit of bourbon. Cheryl Day designed the recipe to work with a range of less-refined sweeteners, from honey to cane syrup. The supereasy press-in crust means you don't even need a rolling pin. "To step into Los Angeles's Big Sugar Bakeshop is to enter a confectionery alt-universe," F&W proclaimed about Mary Odson and Lisa Ritter's innovative bakery in 2008. 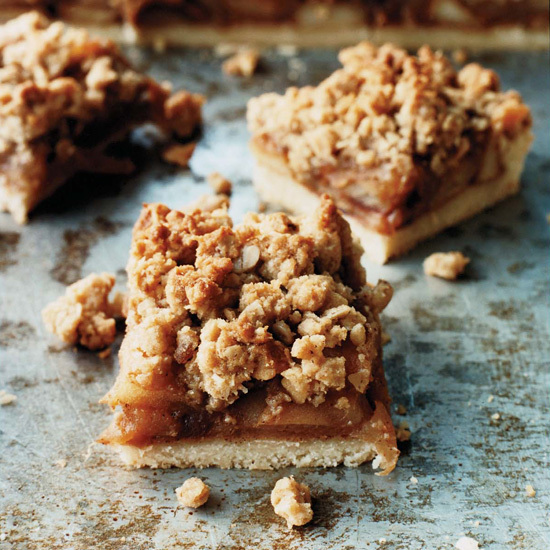 Cathy Odson, Mary's sister, reinvents apple pie as a bar with a nutty, streusel-like topping and a crisp, buttery shortbread crust. 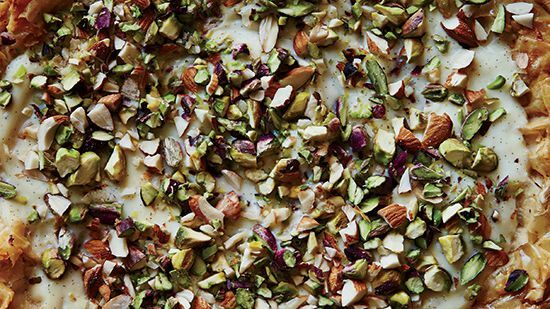 It's America's iconic dessert, transformed into an even more indulgent snack. The pecan groves that line the roadsides of the Delta are a beautiful sight. 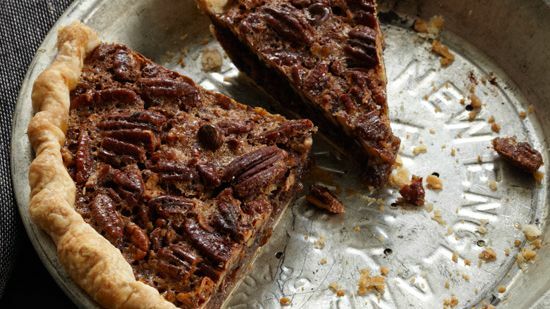 The Delta pecan, with its buttery richness and mellow crunch, is the star of this pie. 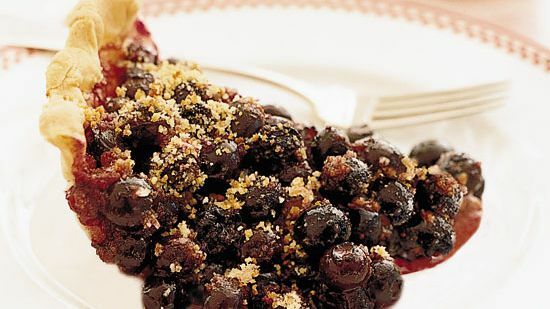 The pound-cake crumbs sprinkled in the pie shell make the filling thicker than that of a traditional blueberry pie. 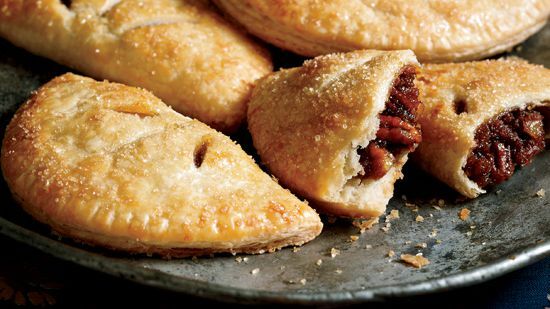 These flaky little pies may be the ultimate grab-and-go dessert. 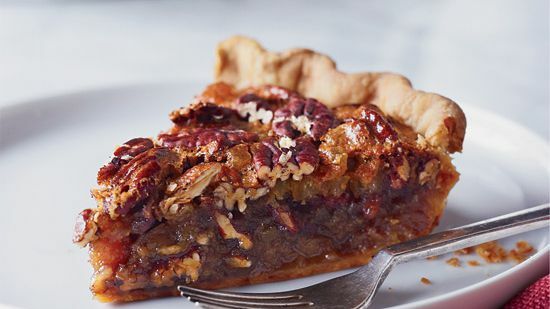 For a wonderful contrast to the sweetness of her pecan pie, master baker Alice Medrich adds minced candied ginger and a splash of rum to the filling. These creamy pumpkin bread puddings are baked in pie dishes so they're like a hybrid dessert; the lattice top is actually made of strips of butternut squash. This take on the classic pumpkin pie elevates the dish's flavor to new heights. 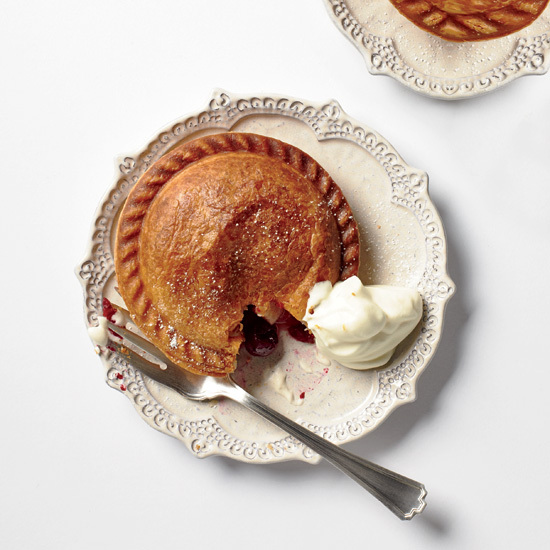 At Seattle's High 5 Pie, owner Dani Cone has responded to popular demand by making these adorable, portable pies (she calls them "flipsides"), available not just in the fall but year-round. When she tries to take them out of the rotation, customers get angry; one time, she says, a woman even cried.